Question and Answer – What Publisher Platforms Work Best With YieldKit? As an affiliate marketing tool we can be used and integrated with a myriad of platforms and concepts. We are not the standard affiliate concept that many of you may be aware of, we are something different. As most of you probably know we convert key words and old links into affiliate ones, meaning when a user of your site clicks on the link and buys the product linked to them, you then receive a nice healthy reward for your troubles of hosting the link. But a question we get a lot is, where exactly can we be installed? So lets clear some things up for people looking at earning more money with their website. 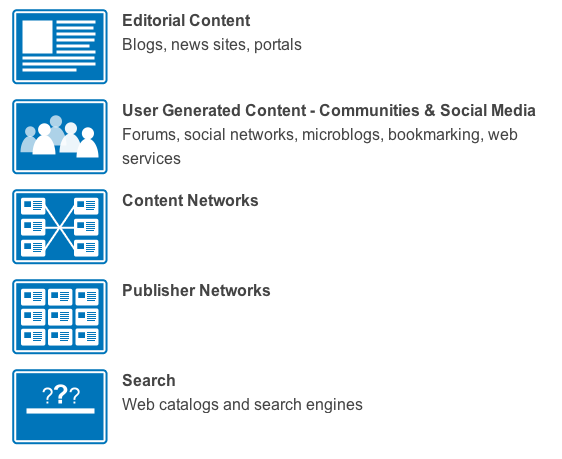 Our model allows for integration over a wide range of platforms, with no risk for you the publisher. We are an easy install tool that can be accessed and integrated into any website in a matter of minutes. The only moment a time delay may appear is during the approval process on our side. This is normally done in a relatively quick time, meaning at the very latest your content will be monetizable a day after installation. 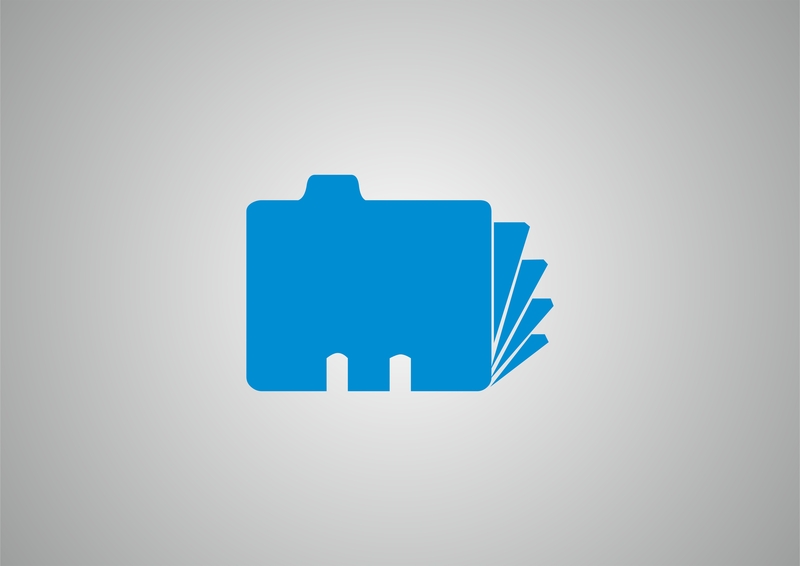 This means our tools work for home and business users. The optimal environment for our tools to respond and convert well are on sites with lots of content that can be outsourced to products. Right now we focus on many verticals (niches) but one of the best converting areas is in Consumer Electronics. If you cover or talk about many different consumer products in the electronics range then the chances are our tool will be able to identify the exact product and match it to a very accurate advertisement via one of our advertisers. These highly accurate and great looking ads offer a chance for great conversions. You can be a home blogger, or high end tech site. No matter where our tools will be extremely effective. User generated platforms are places such as forums and social sites. These areas allow for lots of words to be converted as you never know what will be talked about on any precise day. This means you open your site up to a lot of verticals that can be monetized with no effort from yourself. Even if you are a tech forum, the chances are conversation may slip into another niche. Don’t fear though, if you only want your audience to see advertisements relating to your area of expertise then you can simply blacklist keywords or advertiser sites from being linked. It is that simple. Content networks provide information to a variety of places that can be used as a source of promotion. Content networks can share their information whilst installing YieldKit via our API to connect and inject themselves into different platforms. Content networks can monetize extremely well, as they are generally trusted and can offer the user a lot of great information that can lead to a sale. Publisher networks offer services such as news portals or advertising portals to different websites. These networks usually play host to topics that can generate high CTR due to the loyalty of the site. If you are a web catalogue or a service that lists many products, or even a product that offers search functionality to a multitude of links then both YieldLink and YieldWord will work for you. If you are a search service generating links, you can use our YieldLink tool to quantify these links and run them through our service to generate unique ID’s, this enables the links to be monetized. For product cataolgues YieldWord will scan keywords and apply an affiliate ID to the link, meaning we will locate exact product matches that will link your audience to an extremely accurate and precise link offering the chance for purchase. If purchased you will then receive a high percentage for the sale. Anywhere between 70-75%. So now you can see where YieldKit works. So what platforms are you running? If you are reading this you probably run or partake in a platform that would work well with YieldKit. Remember that our links are subtle, and they do not interfere with the user experience. The look and feel of your platform will not be affected. The only thing that will be affected is your monthly revenue. It will only go up!